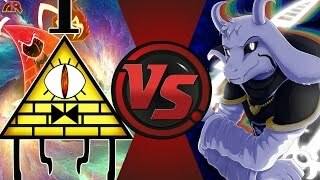 BILL CIPHER vs ASRIEL DREEMURR! 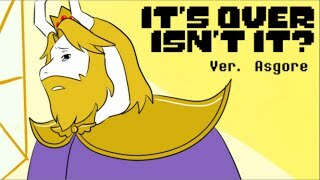 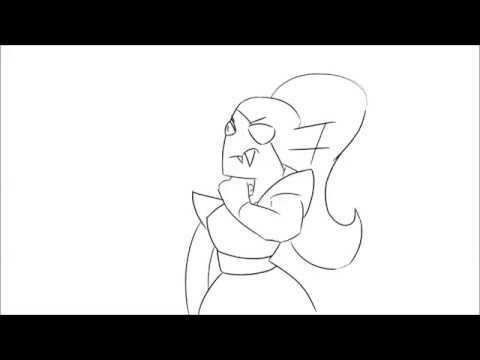 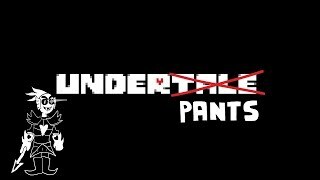 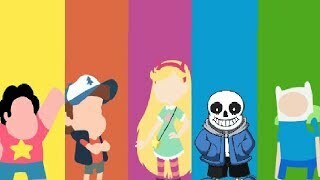 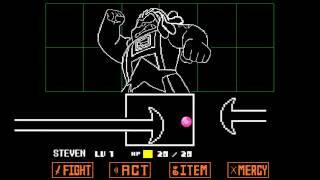 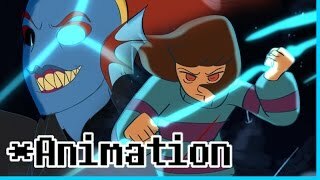 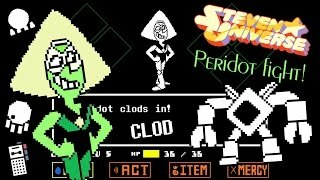 (Gravity Falls vs Undertale)! 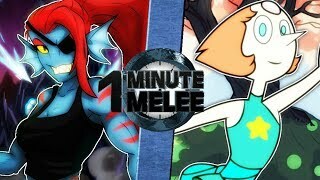 Cartoon Fight Club Episode 140!